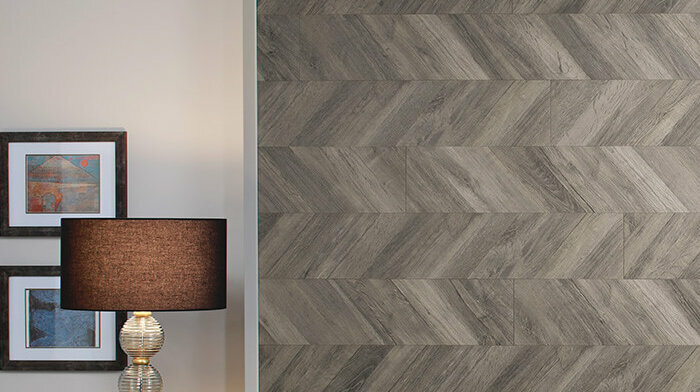 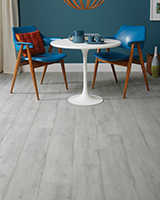 Hardwearing surfaces designed to maintain their real wood looks. 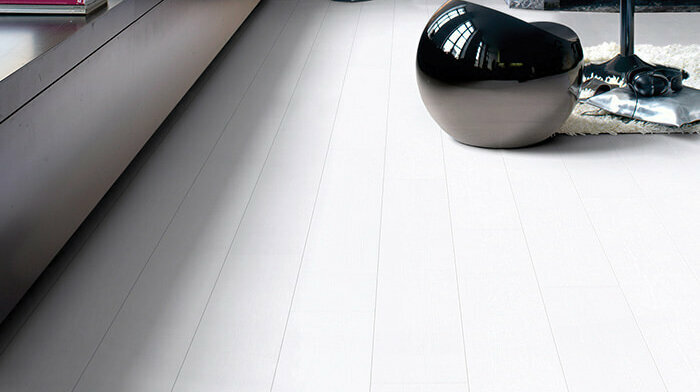 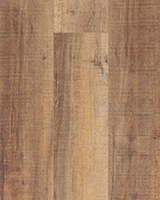 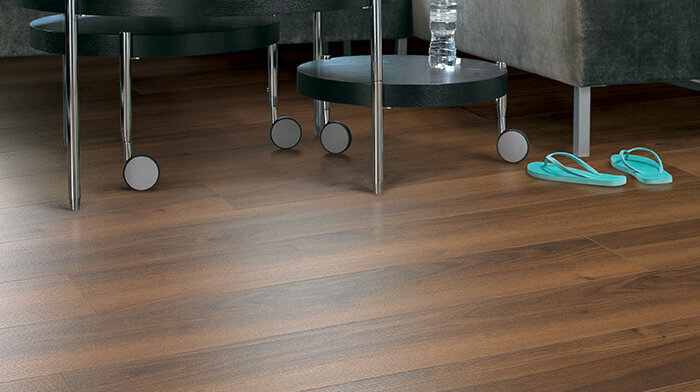 TORLYS Smart Laminate floors are exceptionally durable. 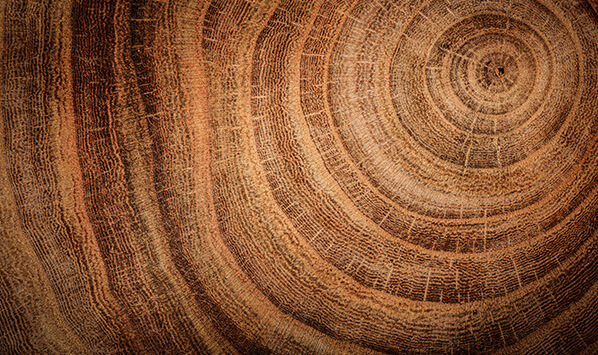 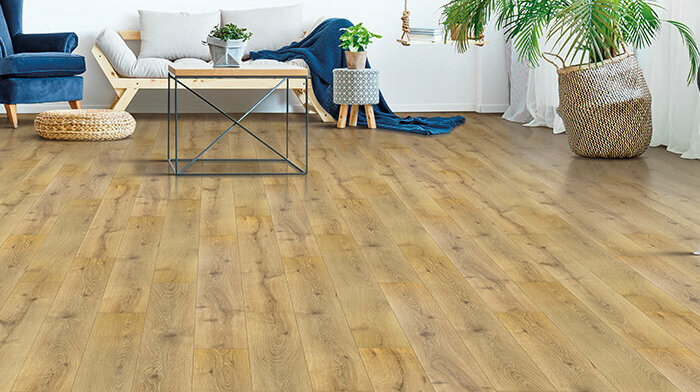 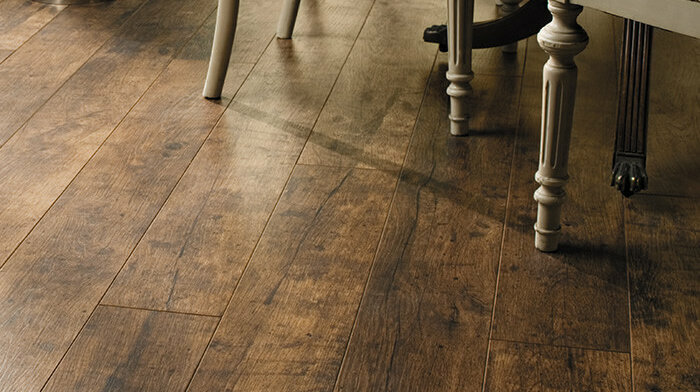 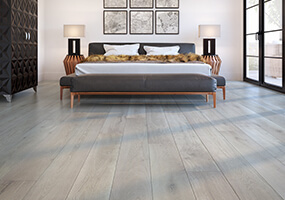 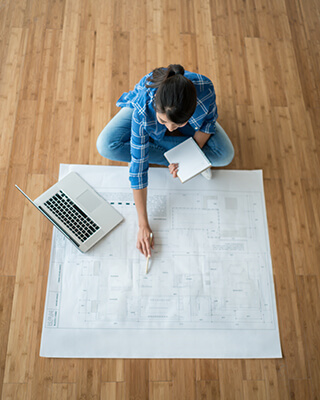 They’re designed to withstand high-traffic areas and any wear and tear, all while being virtually indistinguishable from hardwood – for a fraction of the price. 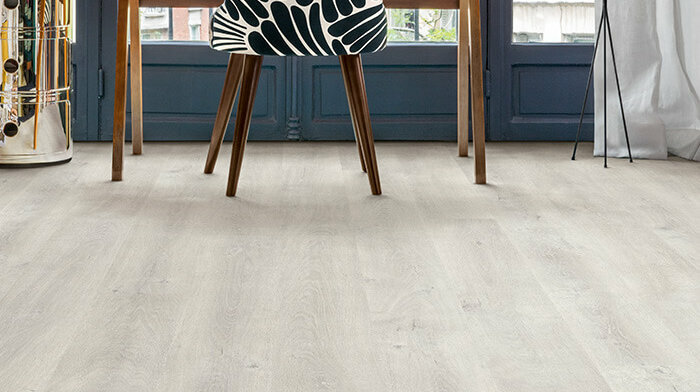 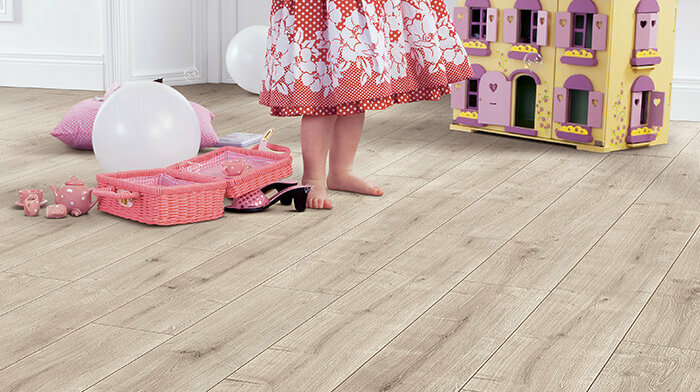 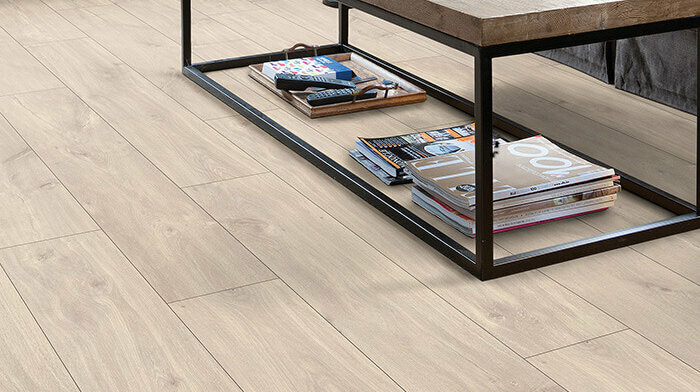 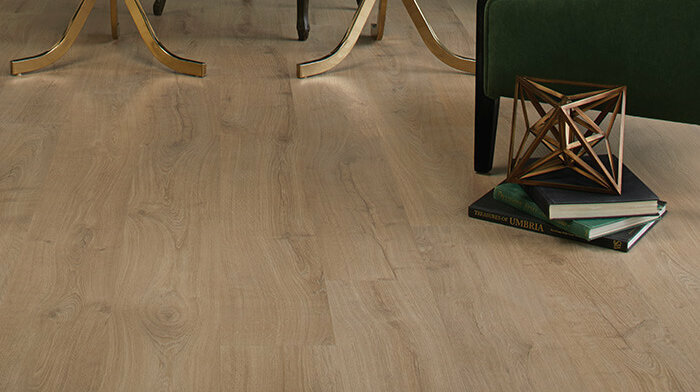 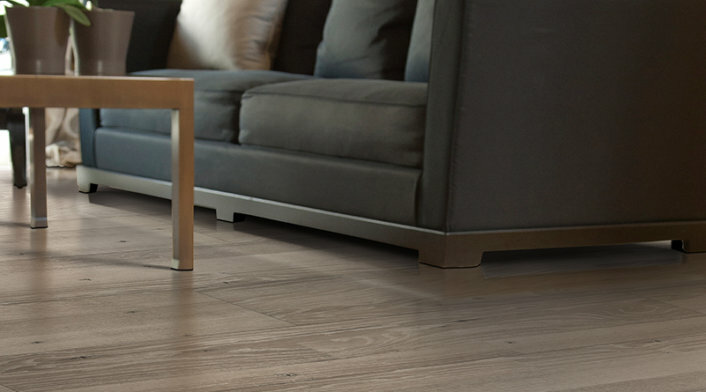 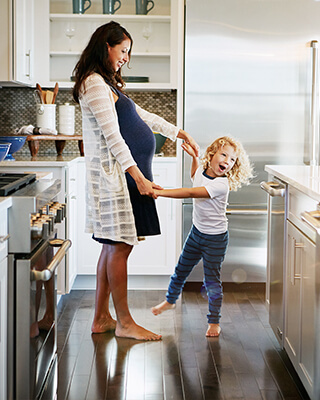 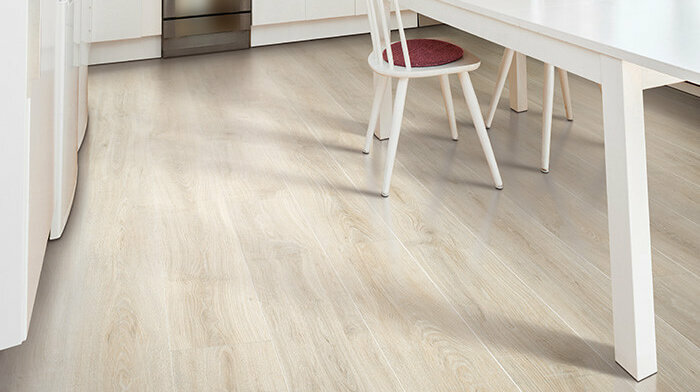 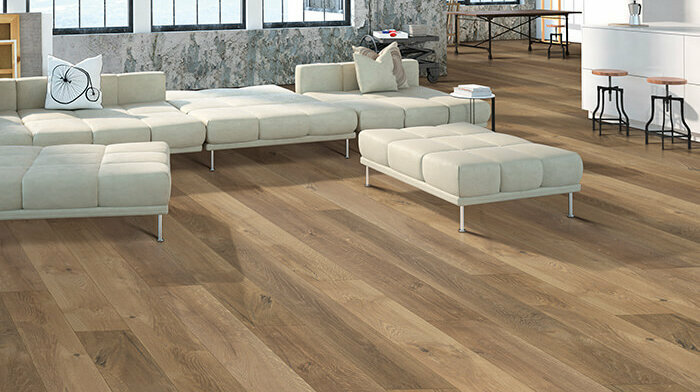 TORLYS Smart Laminate floors are transition-free* and create a beautiful, seamless look.